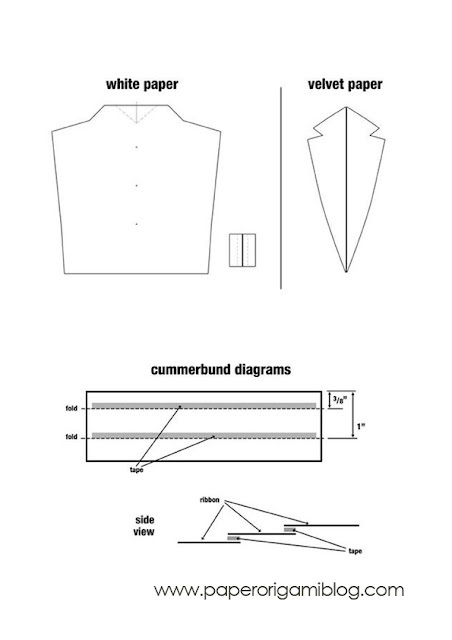 How to make Elegant Black Tuxedo. 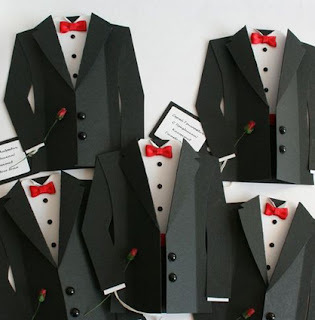 Tuxedo is a semi-formal suit distinguished by satin or grosgrain facings on the Jacket's lapels and buttons. In US it is colloquially means TUX. 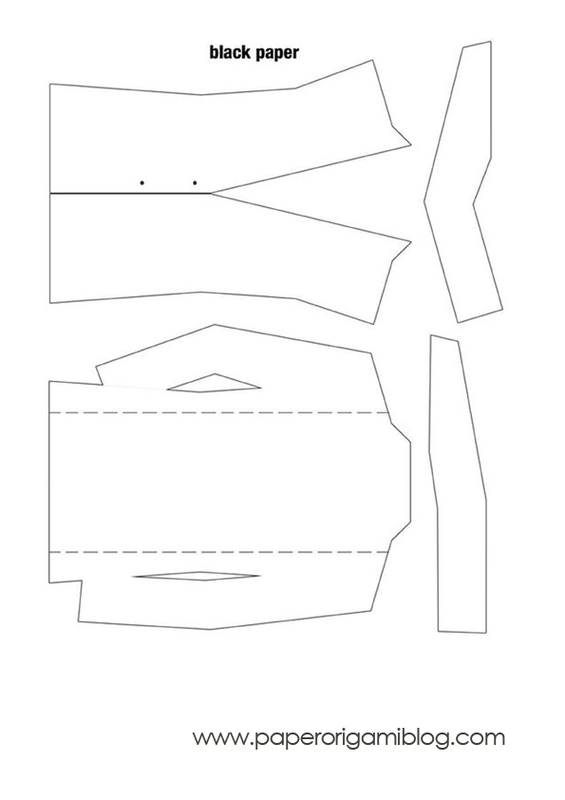 I have another post of tuxedo origami but I never provide a diagram for that post. Today, let us make a super elegant tuxedo origami. I don't know if I classify it as origami because it involves cutting and folding at the same time. Anyway, lets do it. 1. 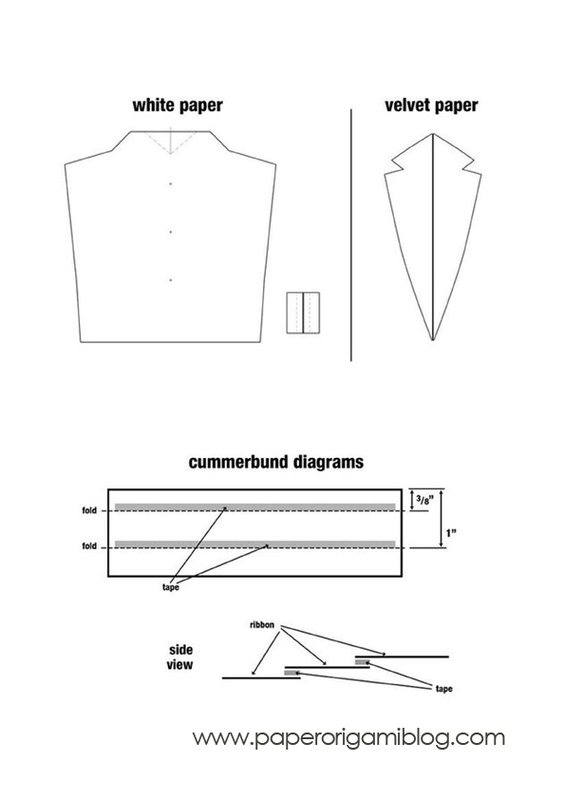 Design and Pattern - Download in my google drive. The diagram below is in low resolution, you can download the high resolution in the download page above.